We bring forth quality HDPE Cladding Sheets, which are manufactured from virgin raw materials thus ensure high strength and durability. These HDPE Cladding Sheets are used to protect the pipes & valves assembly during excavation. 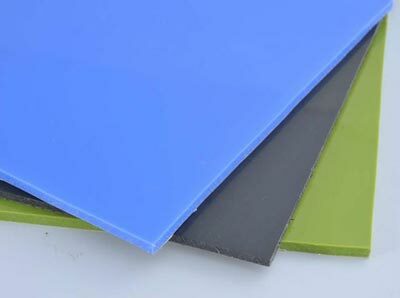 We offer Cladding Sheets in various sizes, colors and dimensions to suit the clients requirement.